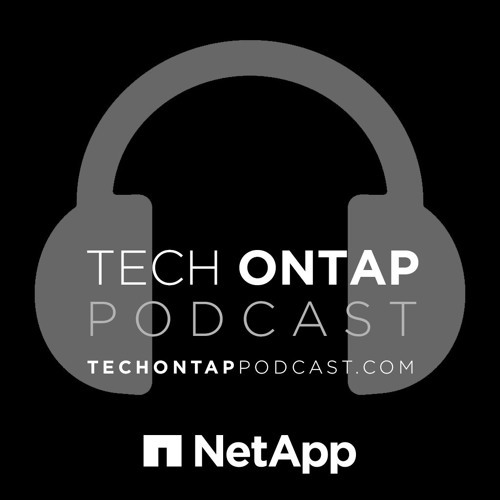 This week on the podcast, we dub the week “Release Week” as we roll out a third episode of NetApp Tech ONTAP podcast goodness. We bring in the Tech Evangelist for Veeam and NetApp A-Team Member, Michael Cade to discuss the newest Veeam release, which has added support for ONTAP 9.1! If you’re traveling back from NetApp Converge, be sure to download episodes for the plane ride back home!